We are an established pub/hotel offering a warm and welcoming atmosphere, with an excellent reputation for good food and quality accommodation. In a semi-rural location, with outstanding views from our conservatory, but close to the M4, we are an ideal base for business and leisure customers. We have a children’s play area and a large car park, including space for larger vehicles. 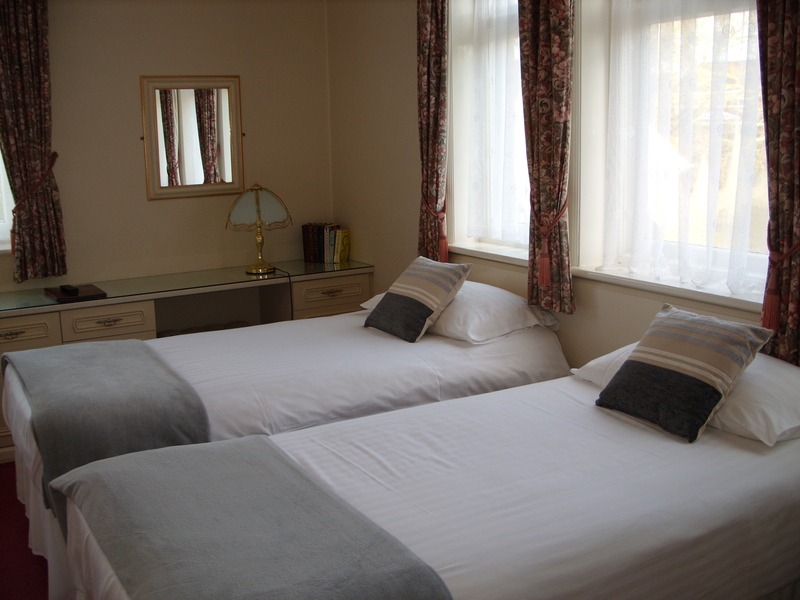 All our rooms are ensuite, have access to free wi-fi and are non-smoking. They have flat screen TV’s, a hot drinks tray and complimentary toiletries. Iron, ironing board and hairdryers are available on request. Rates include breakfast, prepared to order by chef. Check-in is from 1pm until 11pm and check-out is 10am. Please note, check-in is not available from 3pm to 5.30pm Mon – Wed, unless by prior arrangement. Reservations and Cancellations – credit/debit card details are required for all bookings. If you cancel within 48 hours of your arrival a charge for the first nights accommodation will be made to the card. For room enquiries please call us on 44 (0) 1633 895126 or click here for our contact form. To book a table, please call us.